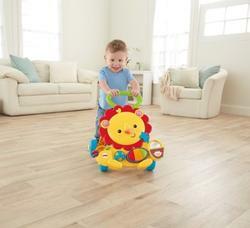 Younger babies will enjoy Sit & Play fun with Fisher-Price Musical Lion Walker. Eight different activities keep little hands busy?with lights, sounds and music to add to the fun! 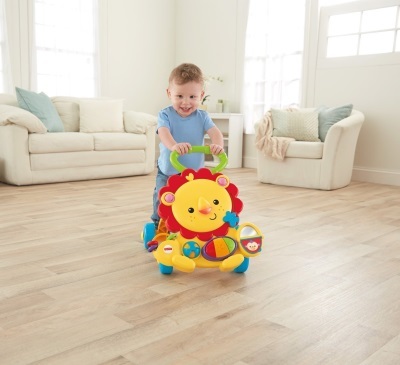 When baby is ready to pull up, stand and walk, Fisher-Price Musical Lion Walker is "Rrrroaring? 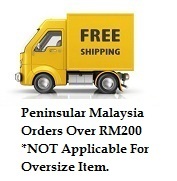 to go, ready to steady baby?s first steps! 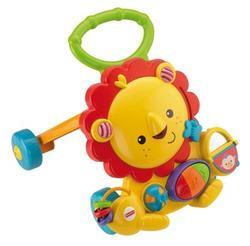 Lights, sounds and music play as baby pushes lion along, encouraging baby to keep going?and growing! 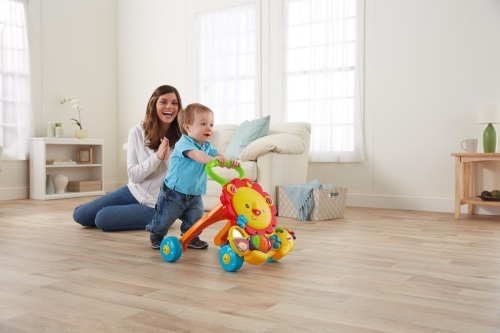 Sturdy four-wheel base lends steady support to new walkers, with a big, easy-to-grasp textured handle. Busy hands-on activities exercise baby?s fine motor skills, and introduce baby to cause & effect! 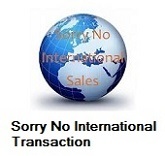 Because it?s baby?s actions that make fun things happen. Baby can press lion?s light-up nose or colorful piano keys, bat at his rollerball ears, grasp & slide his clacker-bead toes, and spin and slide the colorful dial or butterfly. Peek-a-boo-mirror encourages self-discovery and awareness, and just sitting up for play helps baby strengthen muscles, balance, and coordination. Lights, sounds, music and interesting textures to touch and feel engage baby?s senses of sight, sound and touch?and of course, walking and pushing lion along exercises baby?s gross motor skills.